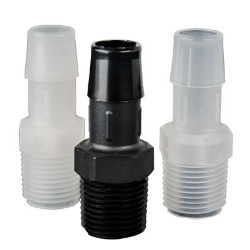 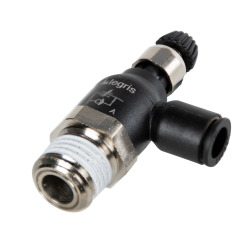 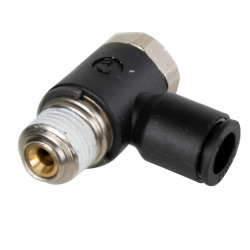 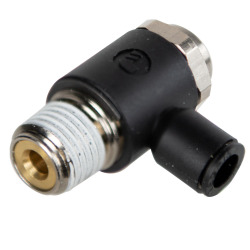 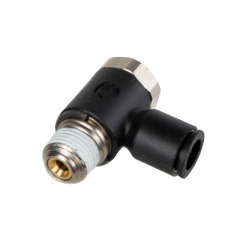 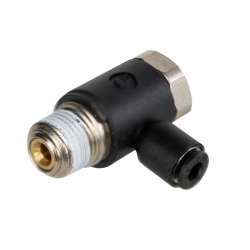 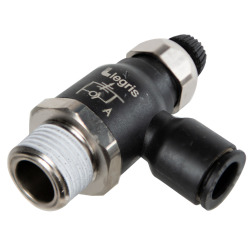 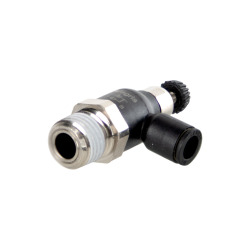 1/2" Tube x 1/2" MNPT Compact Flow Control - Meter Out | U.S. 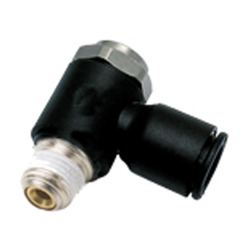 Plastic Corp.
Parker's® compact flow controls ensure excellent performance of flow and are perfectly suited for reduced spaces due to their small size. 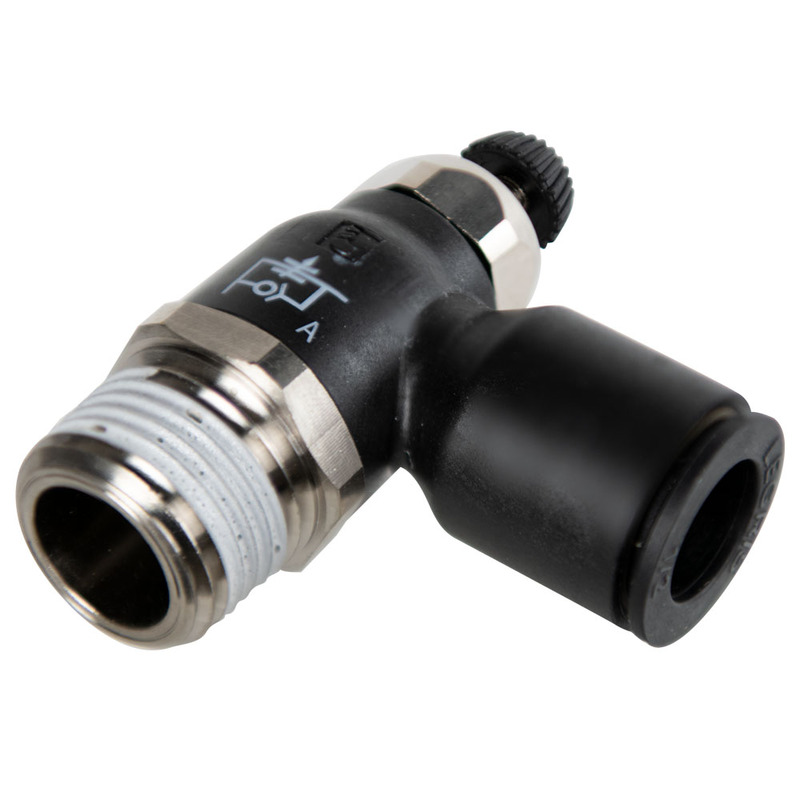 These flow controls are popular in industries like factory/process automation, life science, food processing, water and beverage and petrochemical. 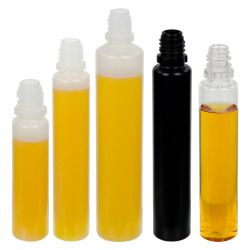 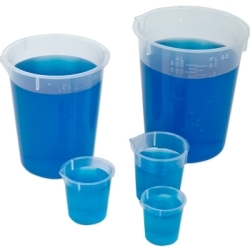 A wide variety of applications from packaging, filling/bottling and dispensing to pneumatic circuits. 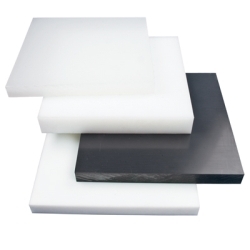 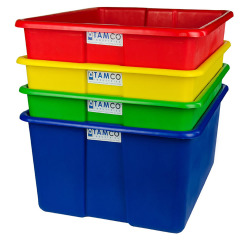 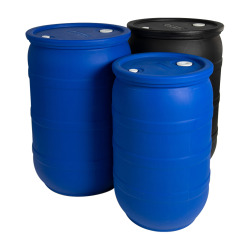 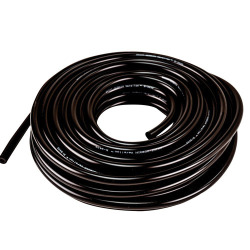 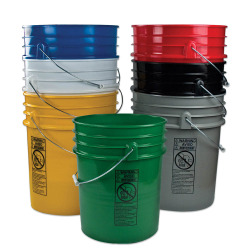 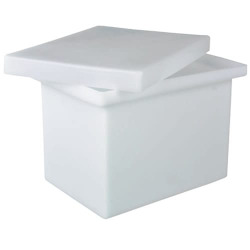 Compatible tubings are semi-rigid nylon, polyurethane 95 durometer Shore A, nylon and fluoropolymer.